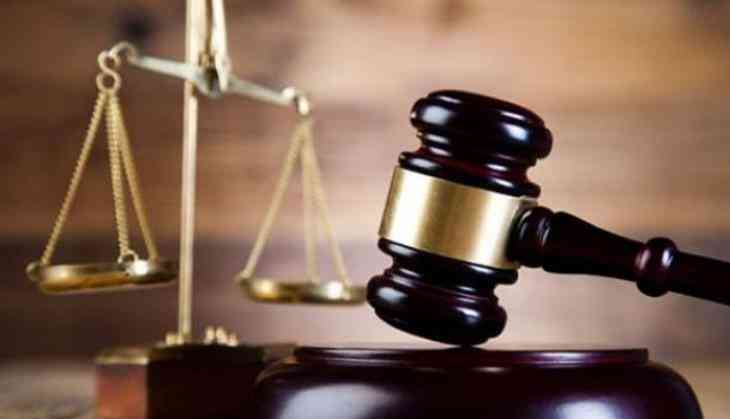 A case of criminal contempt was filed in Uttarakhand High Court in Tuesday against Justice Lokpal Singh for allegedly using inappropriate language against other lawyers including a former judge and a woman lawyer. The petition was filed by a lawyer C.K. Sharma, who has requested the court to take suo motu cognisance in the matter. As per reports, Justice Singh humiliated Sharma in an open court and threatened to send him to jail. On January, the Uttarakhand High Court lawyers staged a protest against Justice Lokpal Singh for making personal remarks on them.